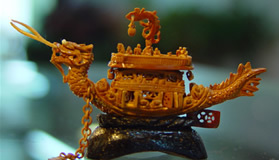 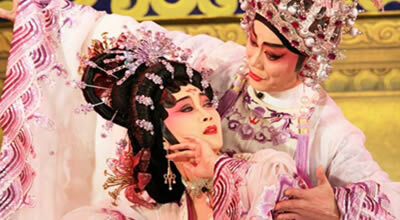 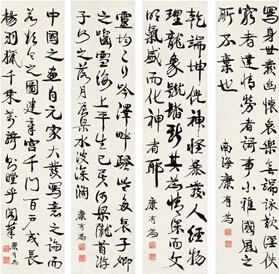 First performed in Guangzhou during Han dynasty, puppet plays originated the west of Fujian province during Yuan dynasty. 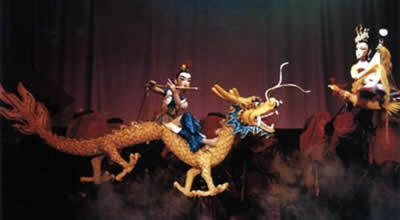 In 1956, Guangdong Province Puppet Show Troupe was set up by Guangzhou city, subsequently going on to create puppetry which is greatly appreciated by art lovers of all nationalities. 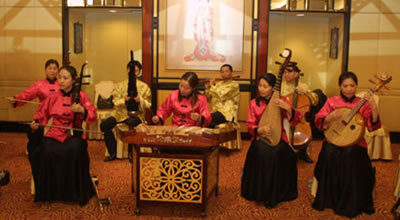 Guangdong's Music scene is a treasure trove of the instrumental folk and Cantonese opera music that has been traveling around the Pearl River Delta area for centuries.